candlelit evening & relaxing Sunday lunch. 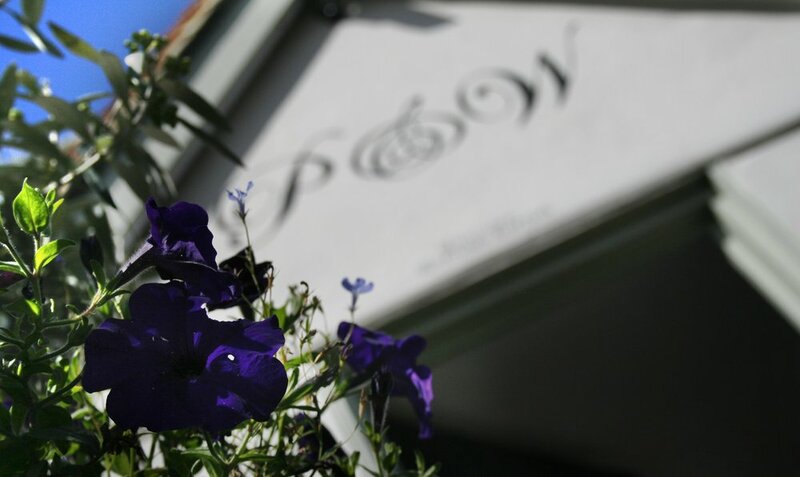 Experience our warm, relaxed and cosy restaurant in the Chelmsford countryside. Hospitality and home cooked food five days a week. Choose our lunch, evening or our Sunday lunch menu. To our eyes this 16th century public house was a diamond in the rough. We’ve given the walls a splash of colour, dressed the tables with linen and lit the candles to reveal a beautiful cosy restaurant in the countryside. We love our food with fine wine (with over 20 choices by the glass or bottle chosen with great devotion to duty); glowing tiffany lamps; and a bar crammed with gins and malts. PLUS lots of pictures, cushions, genuine old beautiful furniture, fresh flowers, real wooden floors, spots to dine in the sunshine, nooks and crannies to eat in private and, of course, really nice people to look after you. We don’t love TVs, gaming machines and anything generally average. Our aim is to create a relaxed, friendly environment for people to meet for great food. Children are welcome at lunchtimes, although need to be cared for with a watchful eye so that everyone can rub along happily. We’re foodies at heart and we've provided a seasonal menu with a spine of freshly prepared, classic British dishes, complemented by a few more exotic influences here and there. Lunch served until 2.30pm and afternoon tea is served until 3pm. The restaurant closes at 5pm to prepare for our evening service. Evening serves until 9pm.